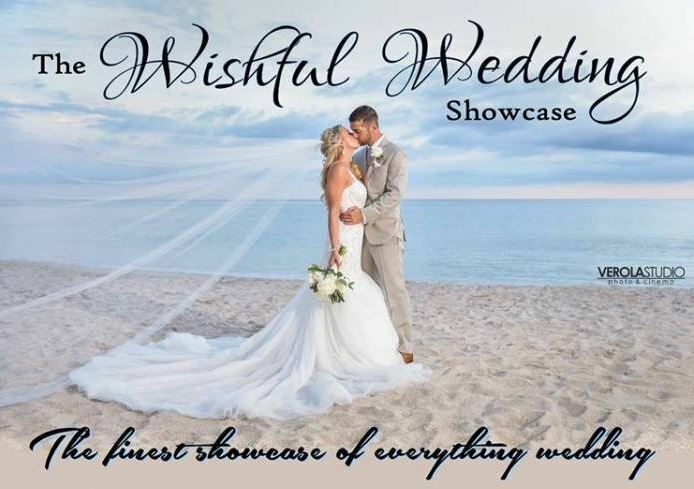 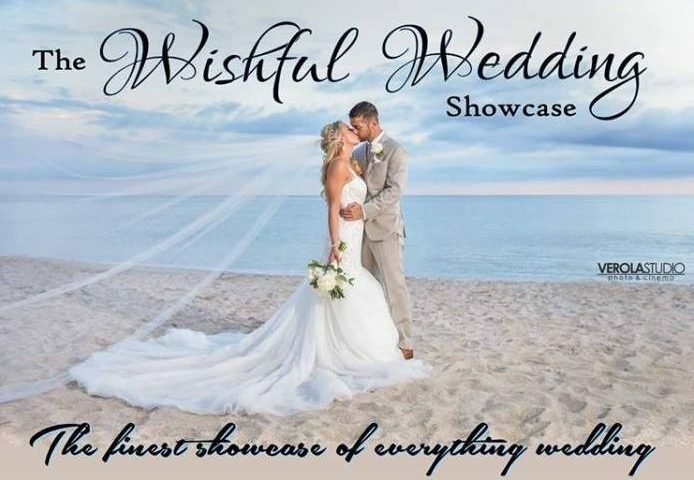 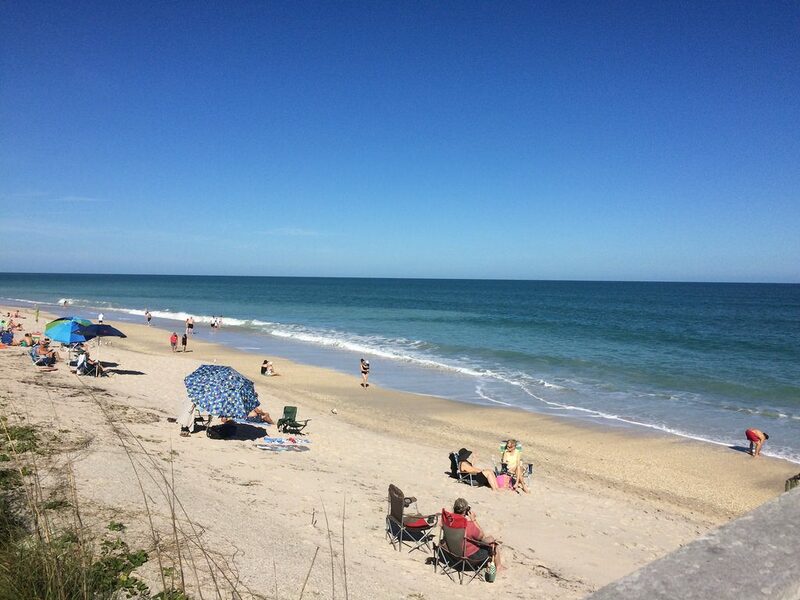 The Wishful Wedding Showcase is the Treasure Coast’s finest Wedding Showcase featuring the very best wedding vendors in every category. 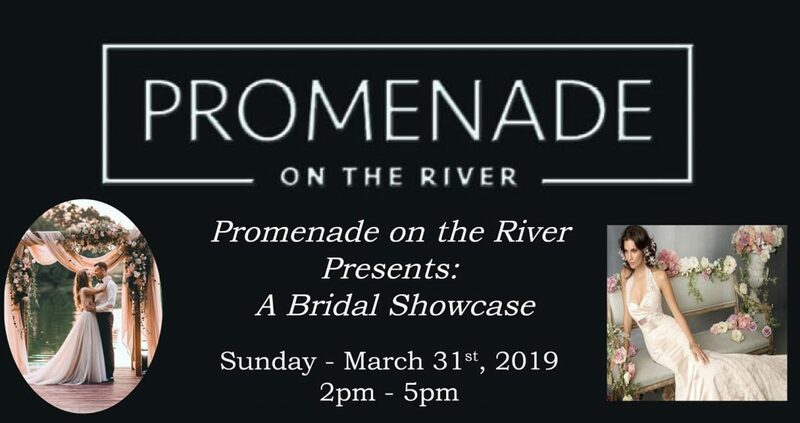 Pre-registration and pre-pay is recommended for quick access at the door. 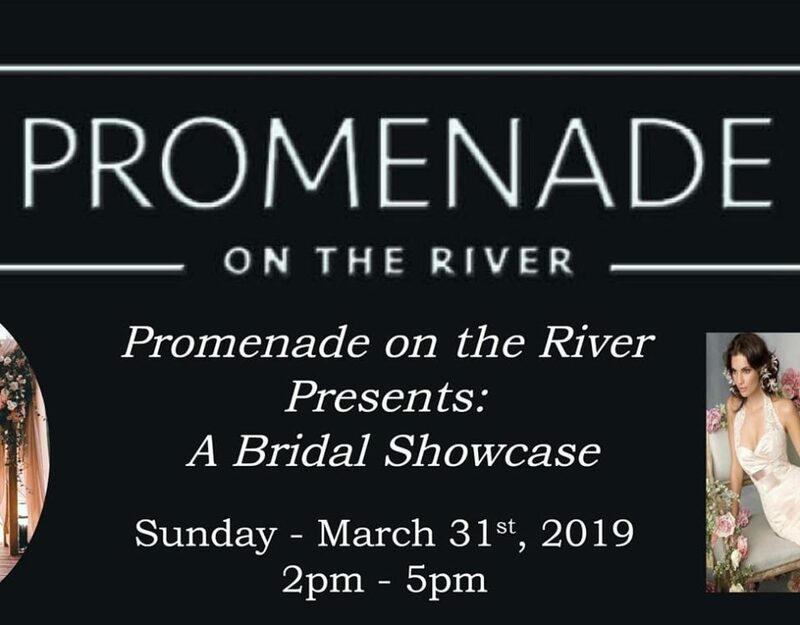 Pre-registration and pre-pay guests will receive a special swag bag with fun treasures & treats!